Choosing a bank is not a decision that should be taken lightly. The bank that you choose will be responsible for the safeguarding of your money for many years and the bank’s business practices can cost or save you a significant amount of money over that time. 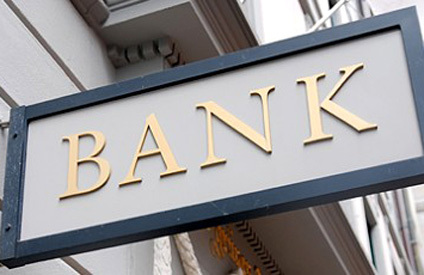 There are a number of things that you should keep in mind when searching for a new bank to hold your accounts. Here are some of the things that you should think about. Before choosing a bank, you should review the different accounts that the bank has available and the features of each of those accounts. Most banks have a variety of different account options to choose from and each of those options will have different features that make it suitable or unsuitable for your needs. Once you have found a type of account that suits your needs, compare that type of account at several different banks to see which bank has the best terms for the account that you want. You may find that one bank has lower fees or lower minimum amounts than its competitors. Many bank accounts have fees associated with the account that are triggered by specific actions or failure to take actions as detailed in the terms and conditions of the account information. For example, I have a checking account that will charge me a monthly fee of $6 if I fail to have at least $500 in direct deposits for the month or I do not use the debit card associated with the account for at least five transactions each month. I would not have chosen this type of account if I weren’t sure that I would be able to avoid the fee each month with my normal banking activities. If your normal banking activities will trigger considerable fees throughout the year, then that particular type of account is not the best type of account for your needs. When choosing a bank account, it is important for you to be able to access the bank account easily when you need to. You should check to see where branches of the bank are located and how far away they are from your home or office. You should also review the locations of ATMs you can use without being charged a fee. ATM fees can quickly add up to hundreds of dollars each year at nearly $5 per occurrence and having to go far out of your way to access an ATM branded for your bank increases the chances that you will be paying ATM fees frequently.